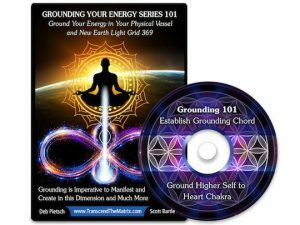 As you awaken to, go down the rabbit holes of… the world of deception, double standards, rigging of all currencies, abrogation of your Free Will, duality reality, the dark agenda enslavement matrix and the LACK vibration that is being felt by almost everyone in some way at this point, you most likely are experiencing a sense of WTF, fear of how to move forward, loss of hope and maybe even depression or paralysis. 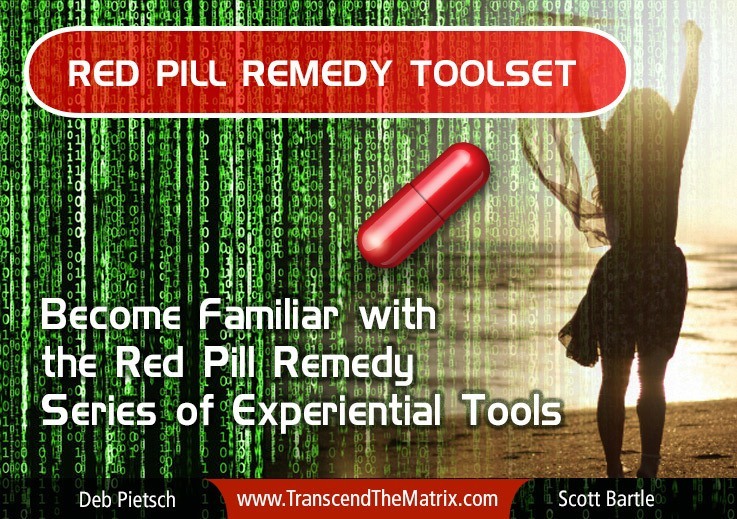 This is what the Red Pill Remedy series of experiential tools has been created to address. To assist you in shifting your experience of yourSelf in the world to quickly re-calibrate you to a new experience, a new status quo that begins with inner peace, joy and loving ThySelf. If you’ve taken the RED PILL and discovered what’s down the Rabbit Hole, likely you’re angry about what you’ve learned. You’re probably frustrated you can’t tell your friends without them sending you a tin foil hat… so what to do? In a world full of deception, double standards and facades upon facades, regardless of the subject matter, every fiber of our existence has been and is being affected by this matrix. The Red Pill Remedy Series of Tools is a sequence of experiential digital tools (guided meditations, tools & Activations etc.) that we have created to support you through your awakening journey. Almost no matter where you are in your journey of awakening, I’m sure there’s something that will support you spiritually, emotionally, mentally and potentially physically… hope you’re open to all possibilities! As Scott and I began to create this new platform (which used to be Waking Up With Deb in it’s prior iteration and Wake Up…Shift Is Happening! prior to that in 2012), my Guides came through with a detailed communication (as usual) telling me that I was going to need to go back to remembering what it was like for me in 2005-2010 especially; the fear, the WTF experiences, the paralysis, the inability to make money (to literally save my life), the ineffectiveness of the spiritual tools I had been successfully utilizing for 2 decades by then. Why did my Guides communicate this to me? So I would / could remember how utterly challenging, confusing, painful, disheartening and devastating my experiences were back THEN in order to NOW create the awesome experiential tools, webinars and courses that I’ve used and perfected in order to THRIVE again in ALL areas of my life!